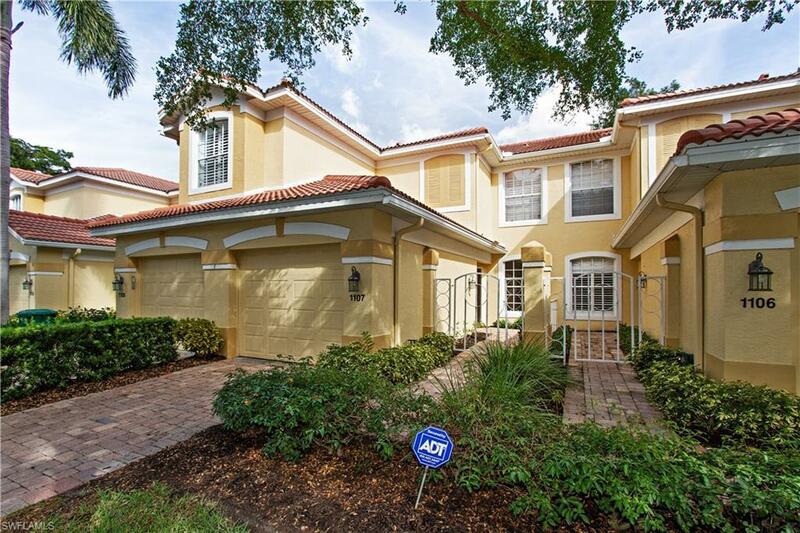 Perfect 1031 investment opportunity in Pelican Marsh! Property generates $19,500 in net operating income and is priced turnkey furnished at a 5.5 Cap! Try and find that anywhere else in Naples! 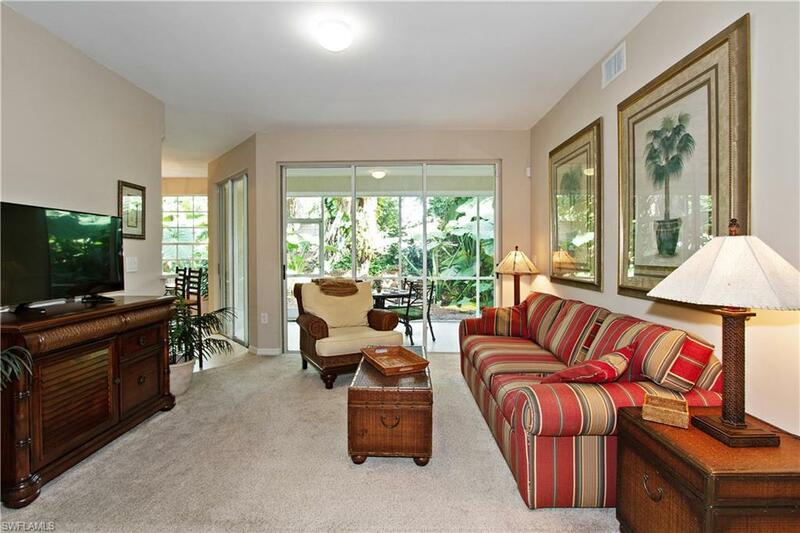 This ground floor two bedroom and den, two full bath unit with screened lanai and one car garage is in Arielle, the popular coach home community in gated Pelican Marsh. 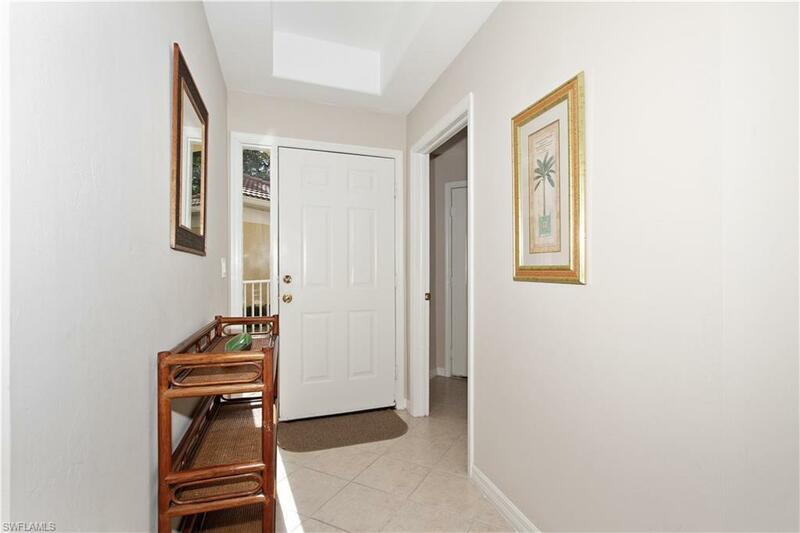 The unit has been updated with STAINLESS STEEL APPLIANCES and FINISHES - REFRIGERATOR, RANGE, MICROWAVE, and DISHWASHER, CARPET, PAINT, SOLID SURFACE KITCHEN COUNTERTOP AND BARTOP/INTEGRAL SINK/FAUCET, and WATER HEATER. 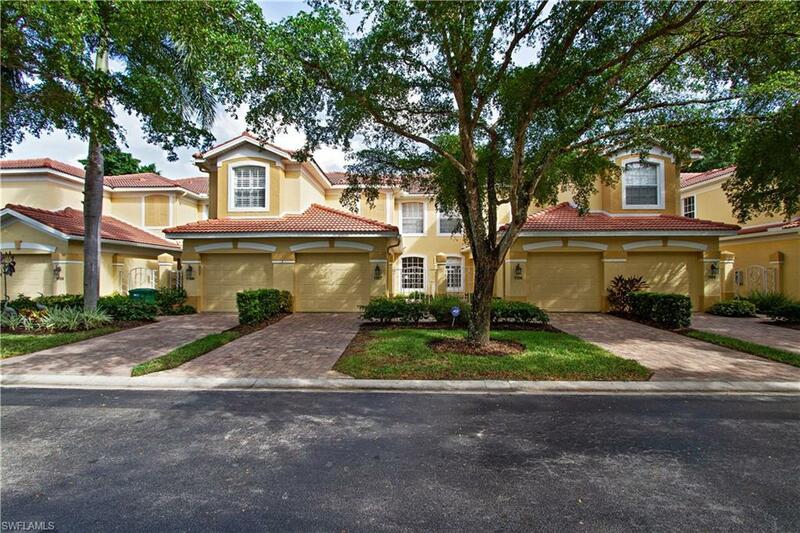 Arielle community pool and clubhouse are close, with the Pelican Marsh Community Center/Fitness Room/Playground and Tennis Courts just a short drive or quick jog away! Social and golf memberships to the Pelican Marsh Country Club are available, but not required. Both Ritz Carlton hotels are moments away and the community is just a short drive to the beach and the beautiful Gulf of Mexico! Pelican Marsh is also adjacent to Mercato and its collection of fabulous dining, shopping, and nightlife options. The Pelican Marsh lifestyle in the best value of the community! Annual tenant in place 3/1/2019 - 2/29/2020. Listing courtesy of Minker Properties.